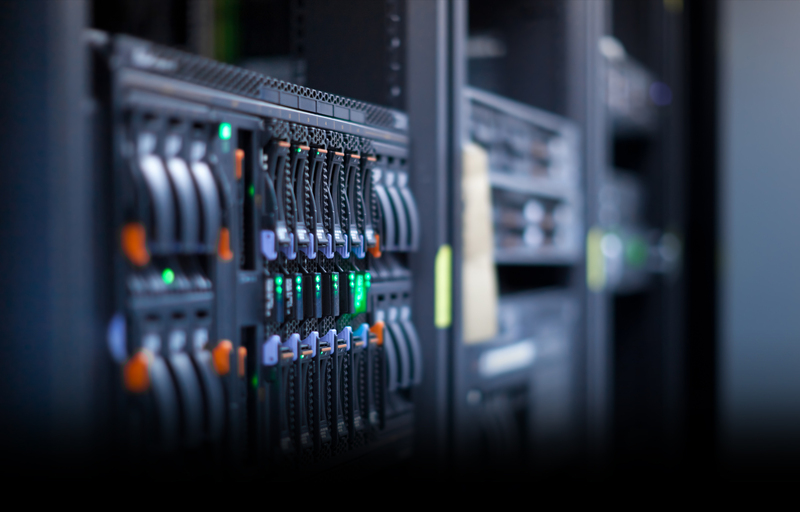 Providing 24/7 automated server/service monitoring system, and SLA covered incident response. Performing detailed stack analysis of the system to detect the current performance bottlenecks and take the suitable corrective actions. Assessing emergency situations and recommending solutions, in order to help our clients make informed decisions. Complete management of the OS and application stack layers. Following the latest security advisories, monitoring the software stack security fixes, and applying patches as soon as they are released. Optimizing the backup process, periodical testing of the backup and restore procedures, and full monitoring of the process.